When a band of cold weather brings snow and ice to our doorsteps, it’s natural to think of warmer climes. And with Tenerife boasting plenty of sunshine all year round, just four hours away, it’s hard not to want to escape there for a few days. 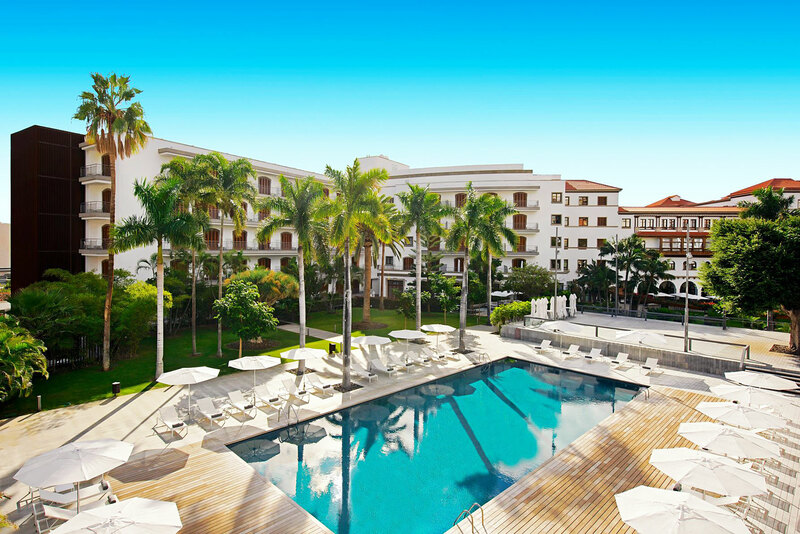 Luxurious Magazine’s Senior Reporter, Sabi Phagura, did just that with a trip to the five-star and iconic Iberostar Grand Mencey hotel, located in the capital, Santa Cruz. 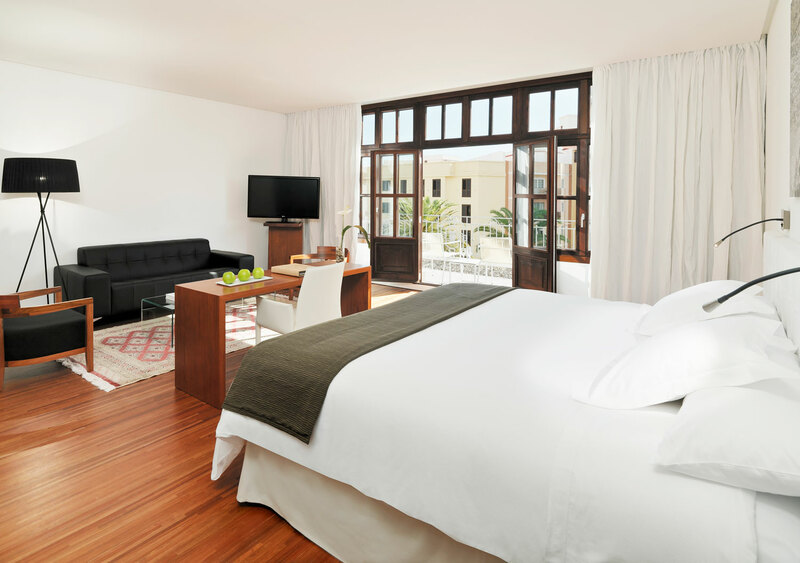 Since it flung its incredibly large doors open to the public back in 1950, the hotel with its hallmark colonial-style architecture, has welcomed leading personalities and the discerning traveller from all over the world. In fact, there’s proof of this by stepping inside the Iballa Cocktail Bar, where photos of some of the guests lovingly adorn the walls. It’s quite fun trying to figure out who’s who while taking the edge off your appetite with some snacks from the bar. Having undergone a full renovation, including the hall, lounges, 7,000m2 grounds, as well as all 262 rooms, the hotel has retained its classic 1950s glamorous décor by combining it with the very latest technologies. The spacious bedrooms, which come with exceptionally comfortable beds, are equipped with superfast Wi-Fi and an MP3 connection. Personally, for me, gastronomy and wellness are two key aspects of what this hotel has to offer. 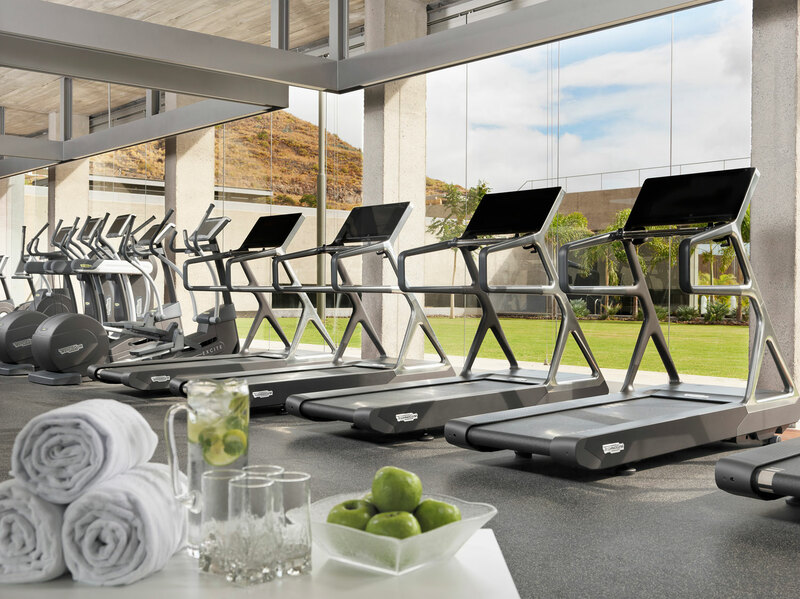 Working out in the fitness centre overlooking the lush grounds was more pleasure than pain. It was one of the first activities I got involved in after learning about all the restaurants on offer. If sweating it out is not your thing, there are plenty of gentler things you can do for your bodies such as yoga, pilates and aqua aerobics. 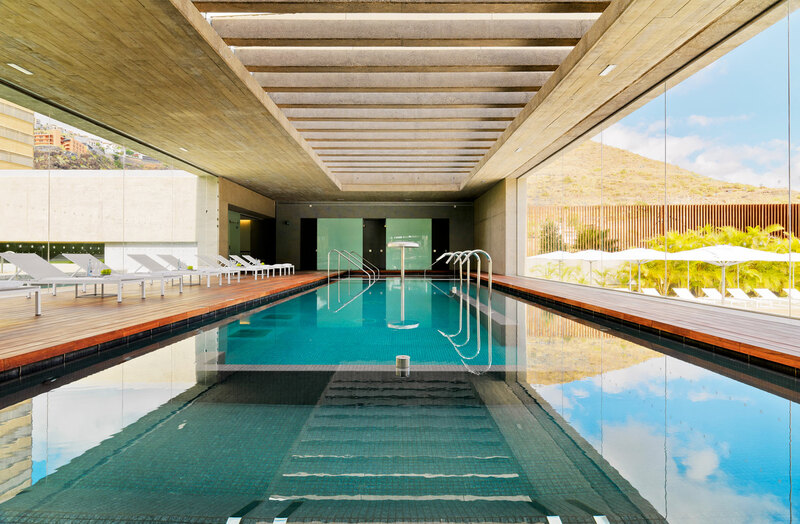 In addition, you can simply luxuriate in the spa with water circuits, or pamper yourself with a treatment. There’s also two on-site tennis courts and an outdoor pool. Don’t forget to check out the turtle sanctuary just yards from the pool. These cute creatures are fascinating to watch.